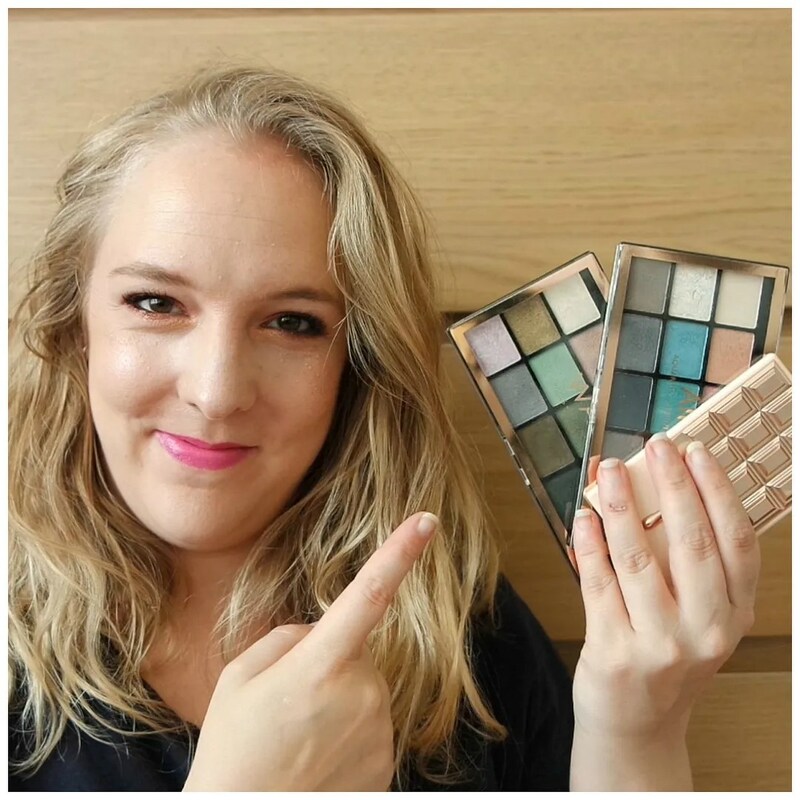 Which Make Up Revolution palettes do you own? Nice video, i own several of the chocolate palettes and i love them 🙂 could you do a more in depth review of the i heart violet palette? This one’s on my wishlist and i’m supercurious as to how it performs! I will do it but am still trying it out. So it will take a few more weeks to get the review up. I really like that one too! Excellent quality.